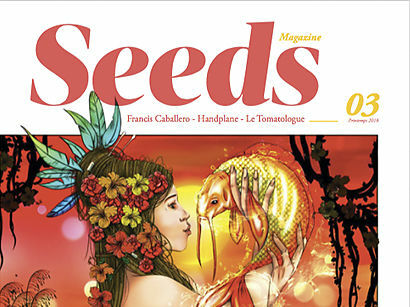 Reggae Seeds, Cannabis XXI century recreational and therapeutic use. 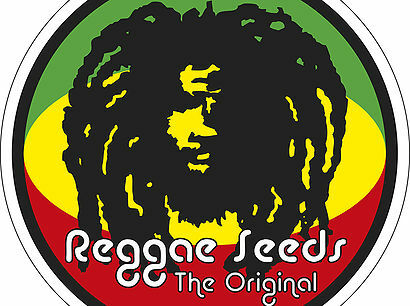 In Reggae Seeds we have extensive experience in genetic selection. 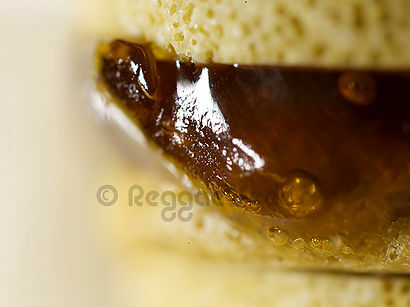 Genetics of high quality, Reggae Seeds are a traditional bank. Marijuana plants very aromatic, fruity flavors and incense. Active effects because they are carriers of CBD. The new generation of cannabis for recreational and medical use. Adapted to indoor and outdoor cultivation in structure and flower. With good production as well as beautiful plants. The CBD-rich friends have turned squarely in working with CBD rich plants and share in their web this work. Reggae Seeds collaborate with our varieties and so keep learning together the virtues of these plants give us. Thank you. Royal Queen Seeds has in its catalog the CBD Seeds. Reggae Seeds has done for them exclusively. Philosopher Seeds has established a close relationship with cannabis breeder Jimi from Reggae Seeds. They have developed the Golo Line. REMA State Network of Antiprohibitionist Women. Reggae Seeds in collaboration with Dinafem for catalog CBD.